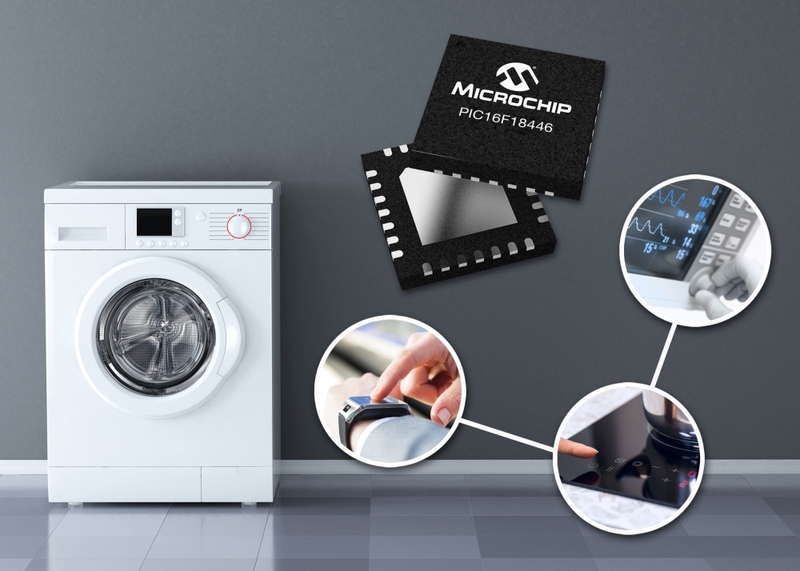 (VEN) - Microchip Technology Inc. has introduced two new microcontroller PIC16F18446 and ATmega4809 families designed with customer innovation in mind. The new PIC16F18446 family of microcontrollers are ideal components for use in sensor nodes. Designed with flexibility in mind, the PIC16F18446 and its integrated Analog-to-Digital Converter with Computation (ADC2) runs from 1.8V to 5V, providing compatibility with a majority of both analog output sensors and digital sensors. The 12-bit ADC2 does its filtering autonomously, providing more accurate analog sensor readings and ultimately higher-quality end-user data. Because the ADC2 has the ability to wake the core only when needed, instead of on a pre-determined schedule, the power consumption of the system is lowered, making this MCU ideal for battery-powered applications. This power saving capability also enables sensor nodes to run on small batteries, decreasing end-user maintenance costs and the overall design footprint. 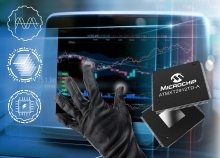 The introduction of the ATmega4809 brings a new series of megaAVR® microcontrollers that were designed to create highly-responsive command and control applications. The processing power of the integrated high-speed Analog-to-Digital Converter (ADC) enables faster conversion of analog signals resulting in deterministic system responses. As the first megaAVR device to include Core Independent Peripherals (CIPs), the ATmega4809 can execute tasks in hardware instead of through software. 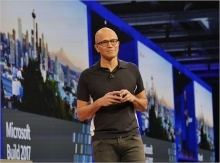 This decreases the amount of code and can tremendously reduce software efforts for faster time to market. For example, the Configurable Custom Logic (CCL) peripheral can connect the ADC to a customised combination of external triggers through hardware, without interrupting the core, which improves response time while reducing power consumption. The ATmega4809 can also be added to a system to offload functions from more complex microprocessor (MPU)-based designs. By using CIPs to execute command and control tasks in the MCU instead of in the MPU, the risk of delayed responses is decreased, resulting in a better end-user experience. The ATmega4809 has been selected to be the onboard microcontroller of a next-generation Arduino board. The addition of the ATmega4809 to this board, allows developers to spend less time coding and more time creating. The hardware-based CIPs enable the creation of designs which are more efficient while making the transition from project to production-ready easier than ever before. 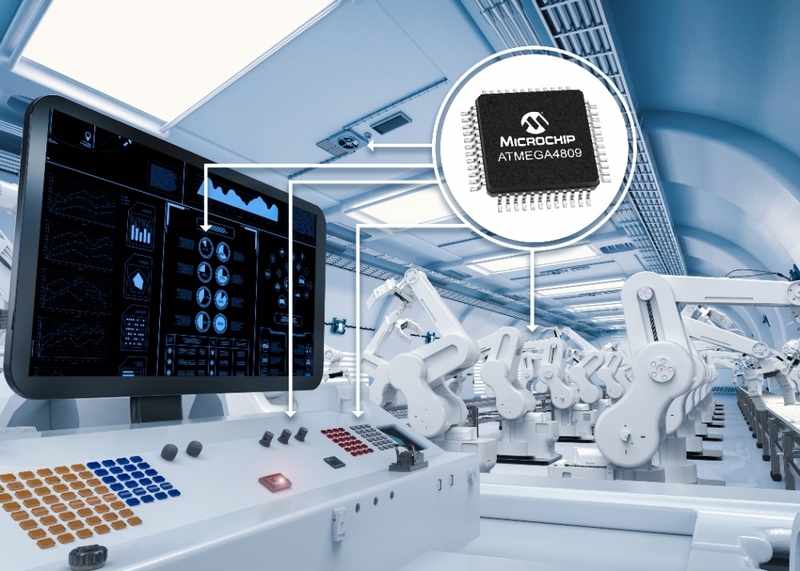 “The adoption of the ATmega4809 in the next-generation Arduino board strengthens our partnership and brings the benefits of CIPs and Intelligent Analog to the Arduino platform,” said Steve Drehobl, vice president of Microchip’s 8-bit MCU business unit.